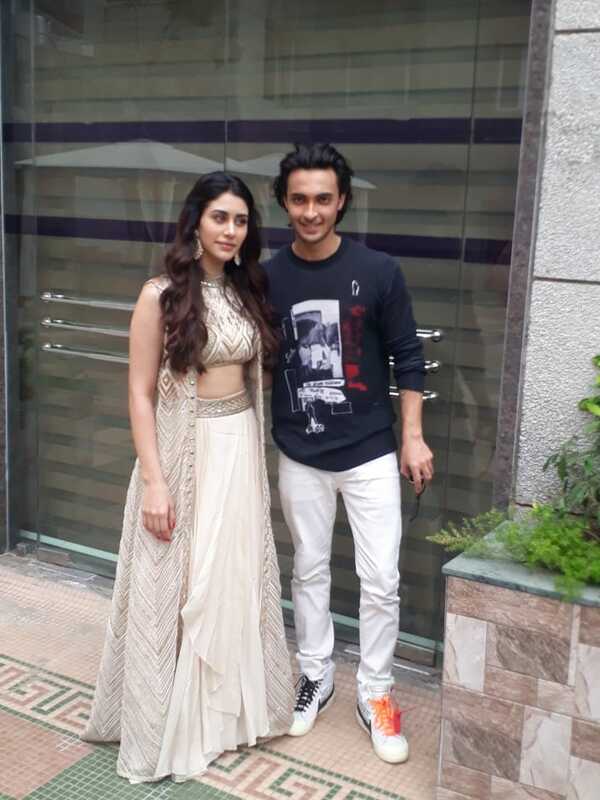 Loveratri stars Aayush Sharma and Warina Hussain have kickstarted the film’s promotion in full swing. The debutant duo visited ITM college in Vadodara where the actors were greeted with immense hooting and cheering by the students. Aayush and Warina grooved to the recently released garba anthem of the year Chogada on the stage as well as in the college premises along with the students. The actors also got into some fun activity session which saw the students recreating the iconic hook step of Chogada song on the stage. 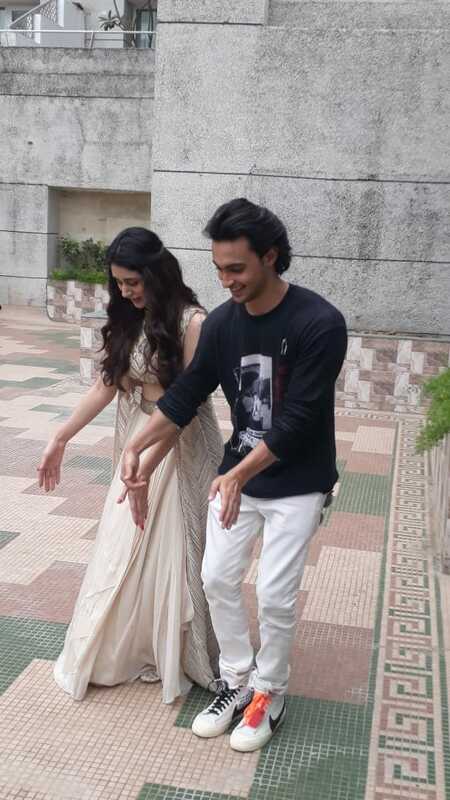 Aayush and Warina left no stone unturned as they had a gala time with the college students.